Flowbird Group, the name of recently merged parking and transit leaders, Parkeon and Cale, has announced that is has begun implementing a new Pay by Space parking system for the City of Ventura, California. Fifty nine new parking pay stations will replace old pay stations that had outdated software and faced imminent non-compliance with the Payment Card Industry Data Security Standard. The Ventura City Council approved funding to purchase replacement pay stations in September of 2017 after it was apparent that the current meters would no longer remain in compliance with credit card industry security and liability standards. In October of 2017, the Downtown Parking Advisory Committee (DPAC) of Ventura received a total of 5 proposals for new pay stations; all with products currently contracted in various cities in California. Based on the committee’s evaluation, Flowbird’s Parkeon StradaPAL Pay Station, was rated highest based on speed, price and reliability. Flowbird’s Pay by Space system will be integrated with the City’s citation management system provided by Data Ticket. 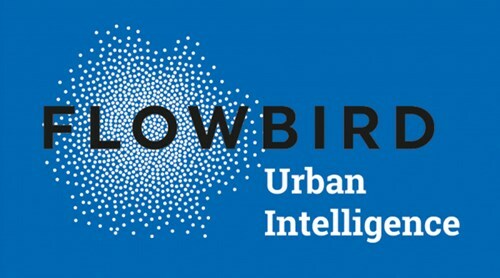 The status of each space (paid or unpaid) will be communicated from the Flowbird system to the Data Ticket system so enforcement officers know, in real-time, which vehicles are not in compliance. From the Data Ticket interface, officers can then issue a citation if necessary. In addition to helping control where vehicles park, the new system will help the City improve its infrastructure. Net revenue from the parking system will go towards other projects in the downtown area. Currently, Flowbird supports over 40,000 parking pay stations for 600 customers throughout the U.S. This project allows the company to continue its rapid expansion in Southern California. The company expects the system to be deployed by the end of April.